The creative team behind ‘Overheard’, Alan Mak and Felix Chong, venture forth into a new direction with this period thriller. 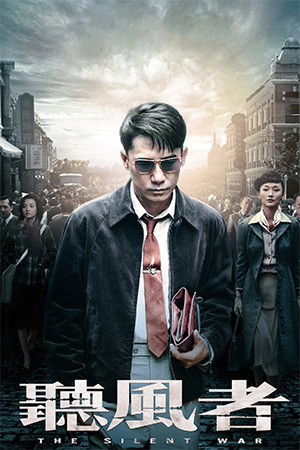 Set just after the Chinese Civil War, ‘The Silent War’ looks at the work of the nascent Communist secret service as it attempts to find out who is supporting the Kuomintang Nationalists and feeding them information about the government. 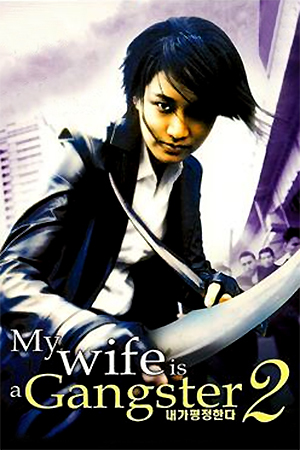 After all of the radio frequencies used by the enemy suddenly disappear, Communist agent Zhang (Zhou Xun) is asked to go to Shanghai and enlist the help of a piano-tuner with legendary hearing. 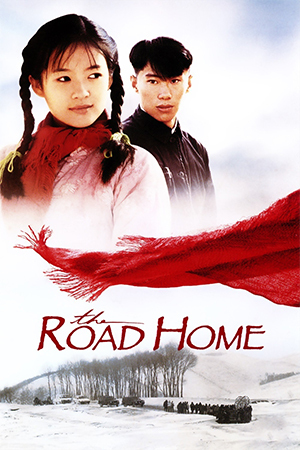 On arriving in Shanghai, Zhang discovers that it is the tuner’s blind assistant He Bing (Tony Leung Chiu Wai) that actually has the remarkable ear and after some pressure from her colleagues in the secret service, he agrees to work for his country. 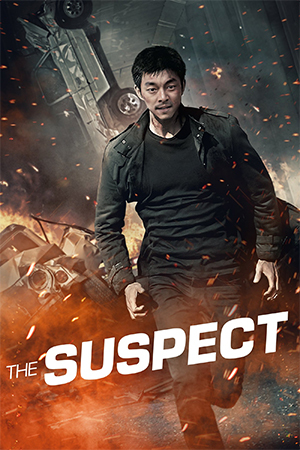 After flying through an initiation test, He Bing manages to meticulously uncover the hidden radio frequencies used by Kuomintang spies and begins to piece together the identity of a Nationalist benefactor who is planning a terrorist attack on the country’s leaders. An intriguing period in China’s modern history is the context for this visually stunning, emotionally undercooked drama from the duo behind one of the best thrillers of recent years, ‘Overheard’. While there simply isn’t the tightly-wound tension of that film, ‘The Silent War’ is more than just a pretty distraction and shows the film-makers’ confidence with a more substantial budget. 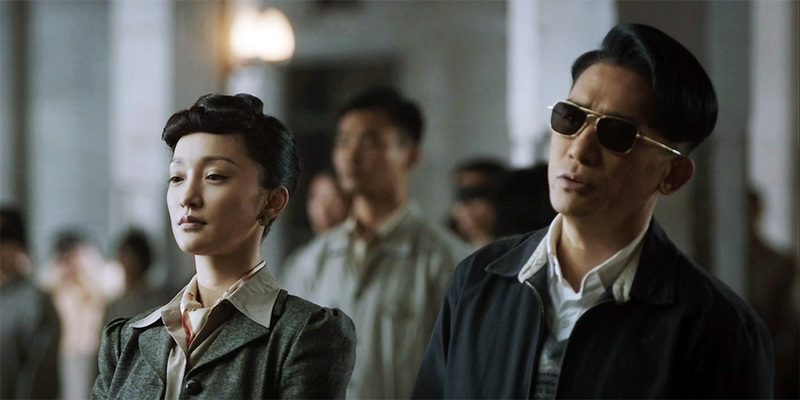 ‘The Silent War’ benefits greatly from Zhou Xun’s lead performance. Working with a character who is slightly underwritten, Zhou becomes a paragon of beauty and fortitude, equally at home chasing the Kuomintang spies as she is looking elegant in a slinky evening gown. Paired with the never less than superb Tony Leung, Zhou is the main reason ‘The Silent War’ keeps drawing the viewer in throughout its two hours. 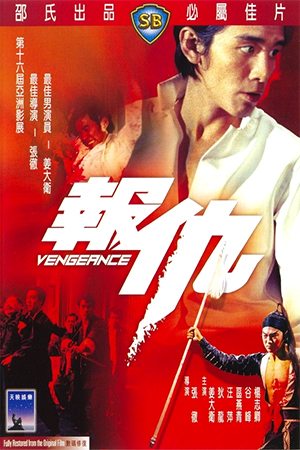 It is also commendable that the romantic tension between Zhou and Leung isn’t allowed to stultify the whole as many lesser films have permitted; this is a political thriller with drama and not the other way around. 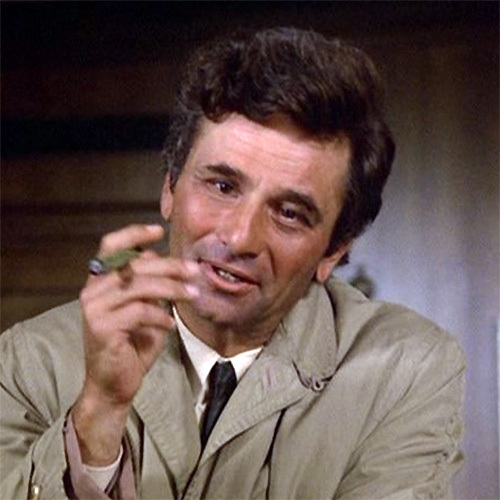 Although nobody could say ‘The Silent War’ has a vice-like grip on the viewer, it features a few moments of genuine excitement and gathers quite a momentum by the final third. Tackling a period of Chinese political turmoil not often discussed outside its homeland also provides the film with a different impetus. Mak and Chong are evolving as a movie-making team and ‘The Silent War’ is a decent step in their progress.